I have been fascinated of late with organic cotton. 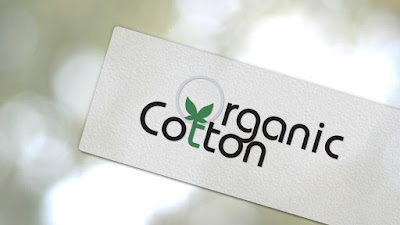 I knew very little, if anything, about "why wear organic grown cotton"?. I have done some reading and looking at websites where organic clothing is sold and have answered a few of my own questions. I am by no means an expert, but this is what I have surmised from my study. I am of the generation of synthetic fibers. We watched as an avalanche of new discoveries led to more and more man made fabrics. These fabrics will probably be still filling landfills for generations to come. Perhaps this is why an interest in natural fiber fabrics has evolved. Conventionally grown cotton accounts for more than 25% of worldwide insecticide use and 10% of the pesticides. Pesticides used on cotton are among the most hazardous. 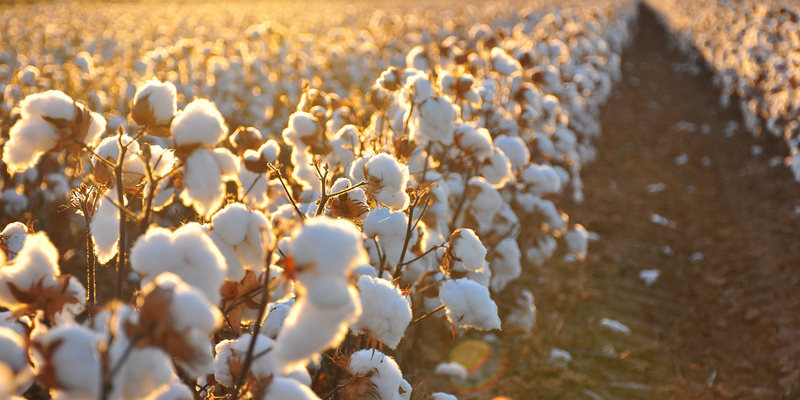 In California, five of the top nine pesticides used on cotton are cancer causing. It takes one pound of chemical fertilizers and pesticides to conventionally grow the three pounds of cotton needed to make a T-shirt and a pair of jeans. Farm workers working in conventionally grown cotton fields in the US and around the world suffer from an abundance of toxic exposures and related health problems. Pesticides used on cotton cause acute poisonings and chronic illness to farm workers worldwide. Acute respiratory symptoms and other health effects in communities surrounding cotton farms are correlated with high use of defoliation chemicals. For the protection of the workers raising and picking the cotton, organically grown would certainly be beneficial. But with all the washing and bleaching that goes into the fiber preparation before spinning into yarn and weaving, I will probably not experience any of the negative effects of the pesticides and insecticides. 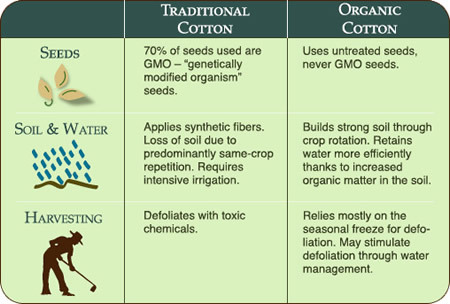 BUT......... Organically grown cotton plants are healthier and produce longer and more stable fibers. Naturally, the stronger fibers should make a more durable fabric. The fabric may or may not feel softer and more breathable. I have talked with people who feel that they can tell the difference on their skin. In my research of organic cotton clothing, I found that almost all of the styles are made in the USA, which is a good thing. For this shot, I thought about hugging the tree (tongue in cheek humor), but couldn't get close enough to the trunk. a cotton/poly blend shirt would be. The shirt tail was ample and the sleeves long enough even for my long arms. 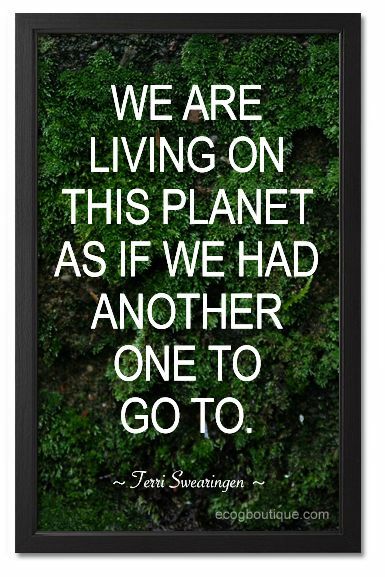 and the earth we all share." visit websites where I can purchase organic cotton fashion. I am not being paid by Fair Indigo for creating this blog and they did not give me this shirt. I do not profit from your purchasing from them.